Keytag Mailer Postcard with break-out keytag and card dramatically increase your sales. Retailers, restaurants and service providers have all confirmed that direct mail responses show a marked increase when a discount or incentive card is incorporated into the piece. ValCards is an international innovator in plastic printing and packaging. As a worldwide provider of superior plastic and paper cards we take extra care to ensure top quality at the right price. We offer plastic cards design and fulfillment from conception to completion. Our client involvement, creative solutions and high quality control standards ensure expertly finished cards. Individually tailored printing and packaging solutions, up to date technology, and years of experience make us the choice of discriminating customers everywhere. 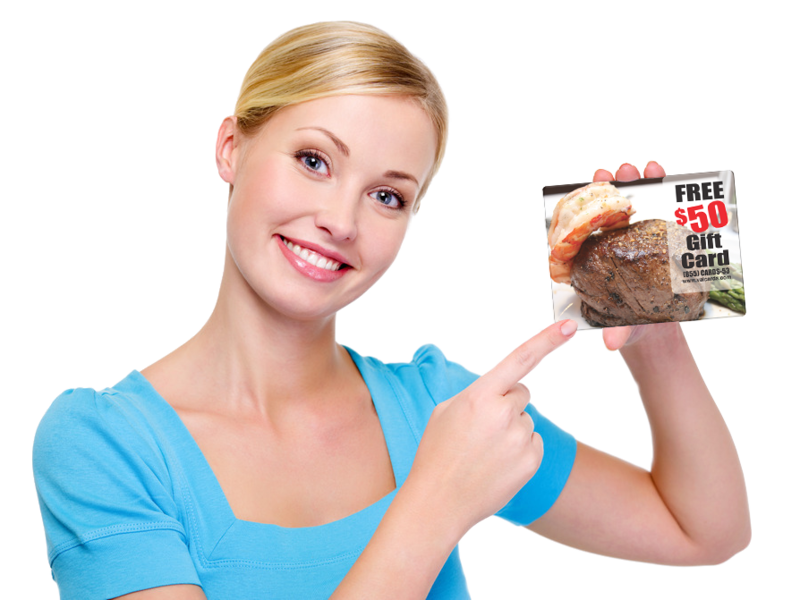 ValCards is part of an elite corps of printers and packagers who provide top notch services worldwide. So visit our gallery, download our templates and let the creative process and collaboration begin! Frequency and Prepaid wash cards. Business, Client, ID, Promotional, Calendar and Insurance Cards. 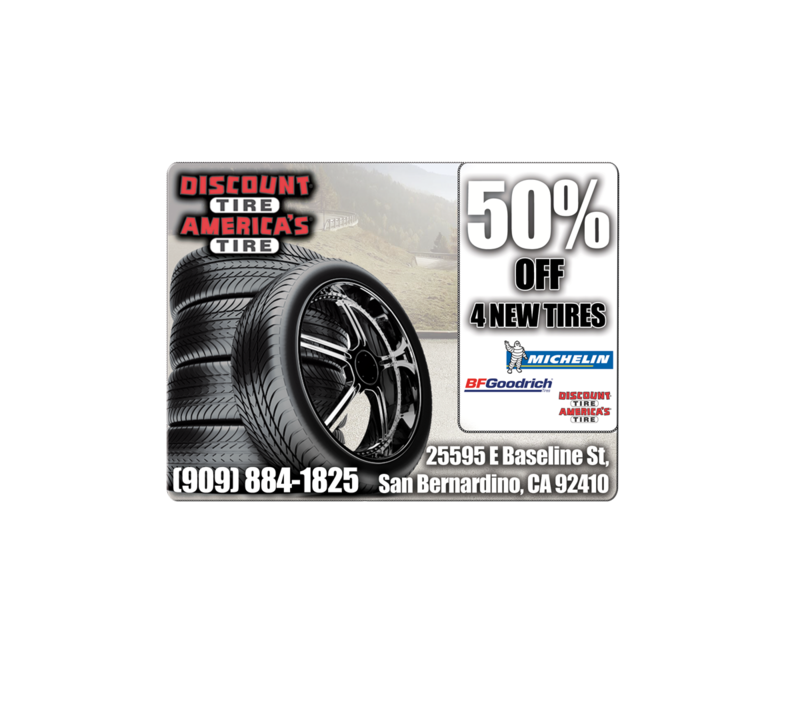 Vehicle Identification, Dealer, Warranty, Discount and Promotional Plastic Cards. Customer Support, Internet Access, Warranty and Cash Cards. 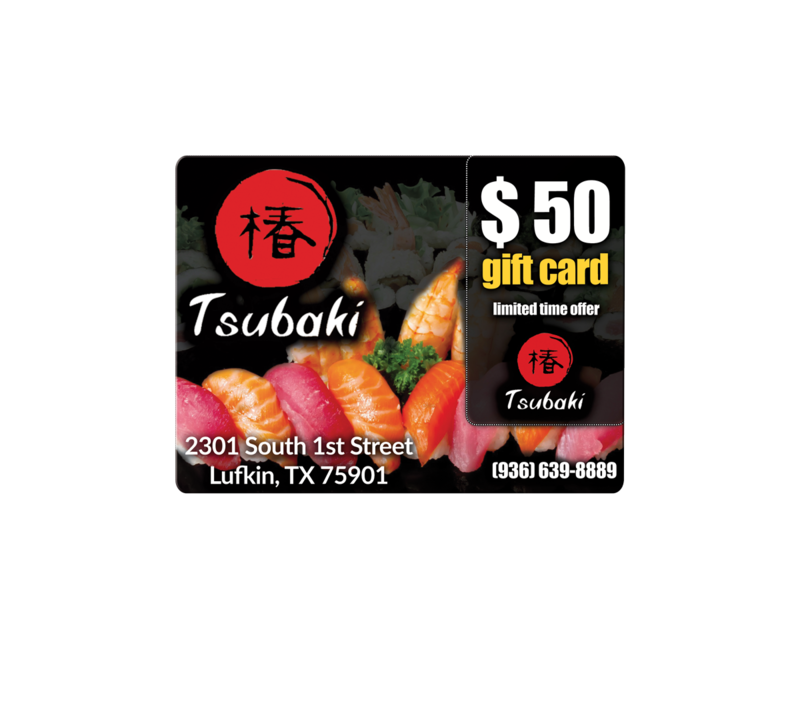 Gift, Loyalty, Membership, Promotional, Discount and Frequent Dining cards. Preferred Entry, Membership, VIP, Reward and Tip Cards/ Sheets. Customer, Loyalty , Calendar , VISA/MasterCard/AMEX and Bank Promotional credit Cards. Golf Club Tags, Prepaid Green Fee Tags and Maps. Hotel Key , ID Badges, Discount and Frequency Cards. Business , Calendar and Access Cards. ID Badges, Bookstore Gift Cards and Membership Cards. 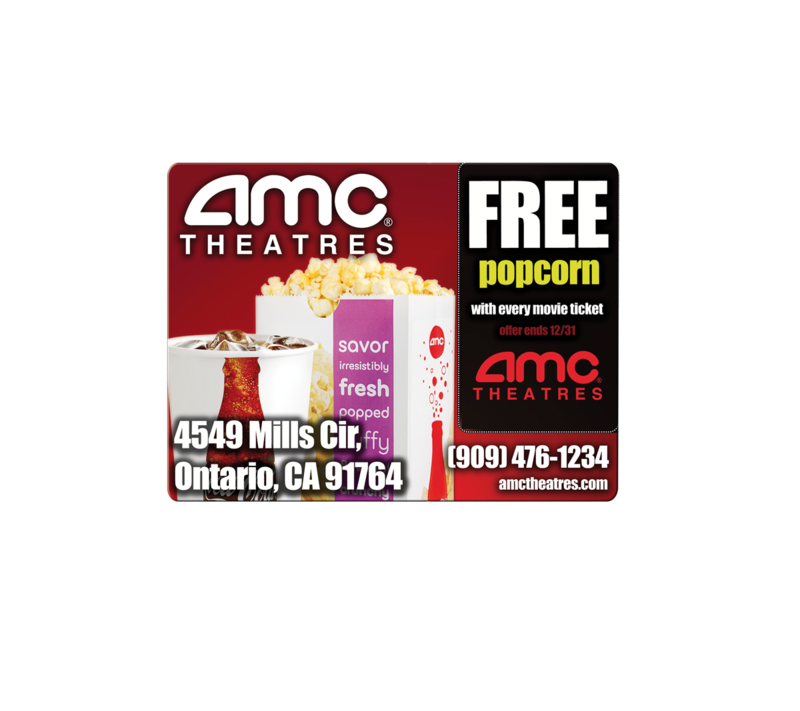 Discount, Prepaid Movie, Gift cards etc. Prepaid Phone , Scratch Cards, Scratch-off Cards,Smart, Plastic/Paper, Punchout and Recharge. GSM, Magstripe, Mini-Magstripe, POSA, Paper Laminated, Multi-Card Packs, Long Cards, Short Cards, CR80’s, Billboard POSA, Blister and Flat Pak Cards. Posters, Magnets, Voucher, Prepaid Wireless Cards, CDMA, Wrapping and Secure Cards (plastic and paper). 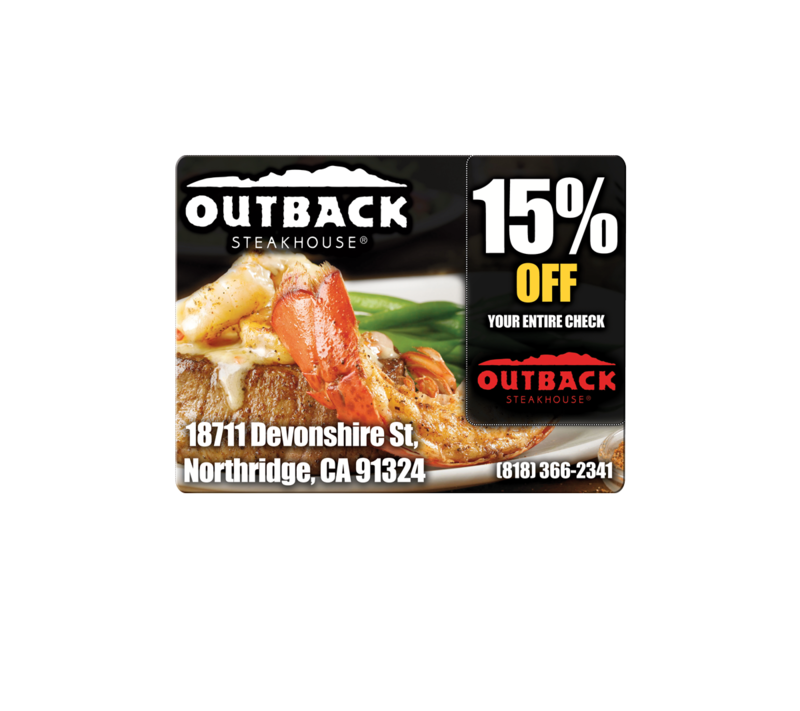 Check Cashing , Discount , Customer , Loyalty , Keytags, Reward and Retail custom printed gift card holders. Card Pockets, Card Sleeves, gifts (plastic and paper). Access Control , Name Badges, Rfid and Smart Cards. 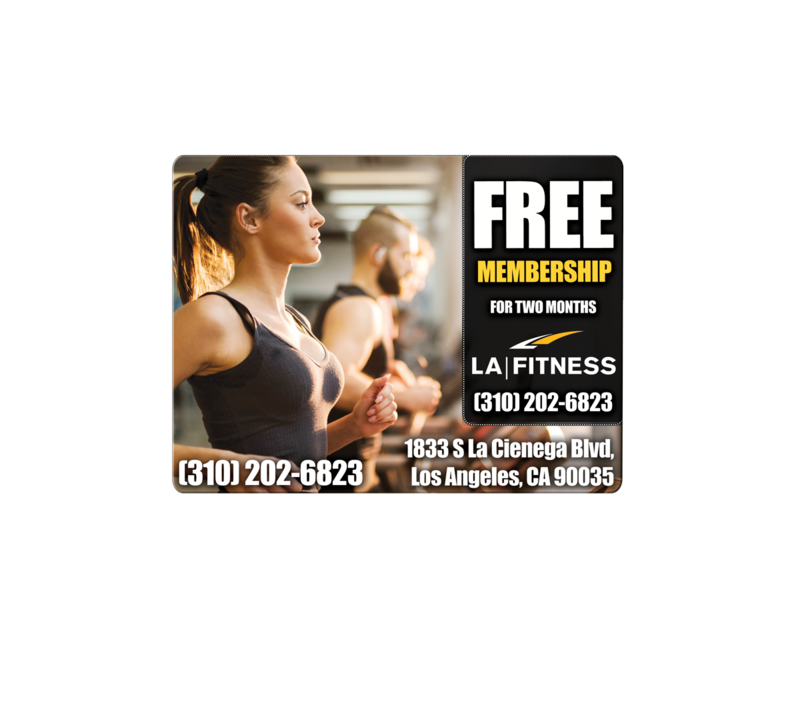 Discount , Membership and Frequency Cards. ID , Discount , Membership and Multi Shopper Cards. PVC , Promotion , Embossed , Thermal Printed Cards and Punchout Mailers. Discount and Frequent Customer Plastic Cards.